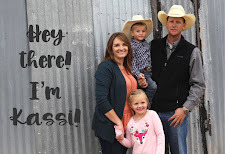 Meet the Haswell family! They live just down the road from me, so it was fun to get to photograph some of my neighbors! And they were a fun family to work with! Looking for a Safford, Thatcher, Morenci, Duncan, Pima Arizona Family Photographer? Contact me here to schedule an appointment. You can also see my open session dates here on my Facebook page.